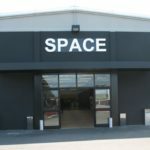 The production of clothing and shoes of the Prada brand has its centre in Valdarno and in Montevarchi there is The Space, a sales outlet for the Prada company. 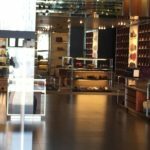 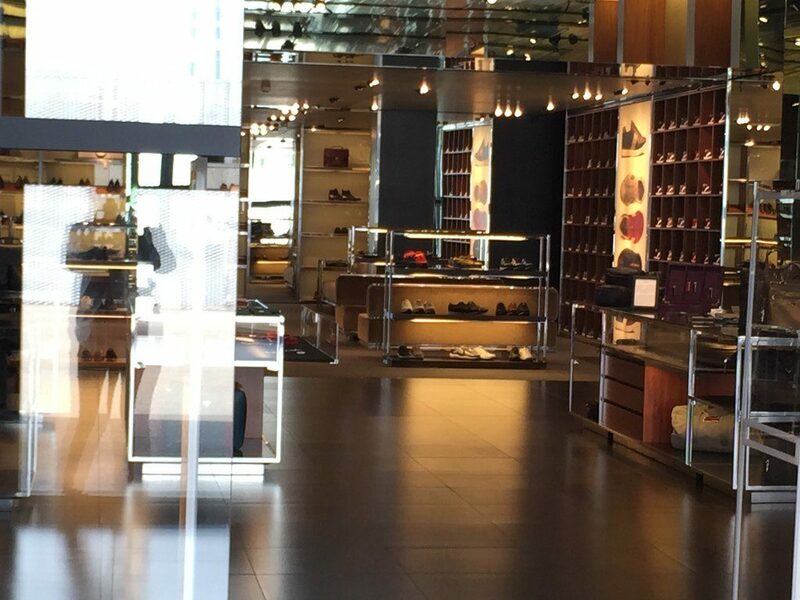 The production of clothing and shoes of the Prada brand has its centre in Valdarno and in Montevarchi there is The Space, a sales outlet for the Prada company where you can buy suits for men and women, shoes, sunglasses and various accessories. 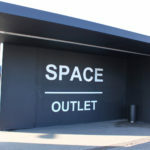 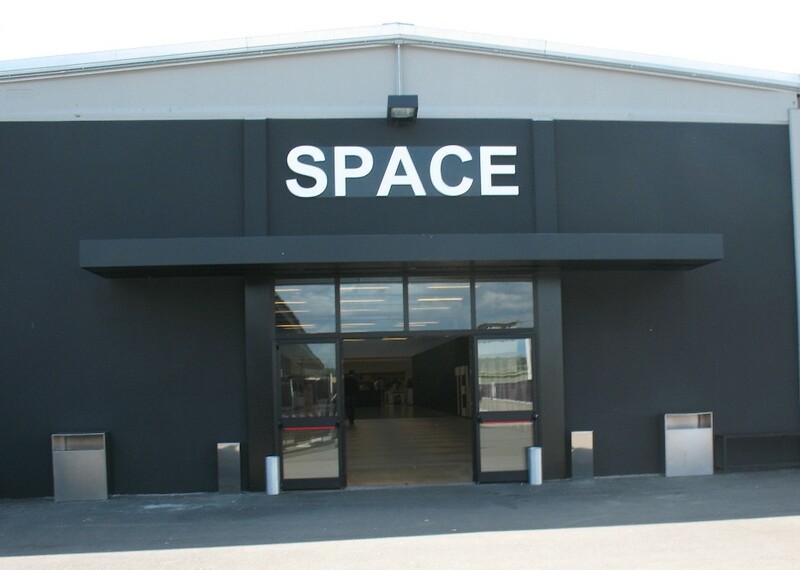 Inside the large sales “space” you can find products by other famous clothing brands which belong to the same group such as Miu Miu, Car Shoe and Helmut Lang. 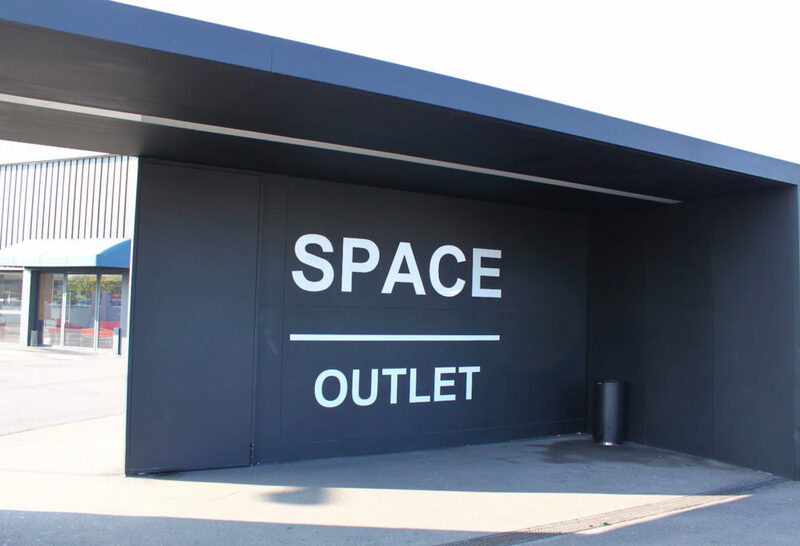 For those of you arriving by train, there are taxis available at the station to take you to The Space, for a high fashion shopping itinerary.